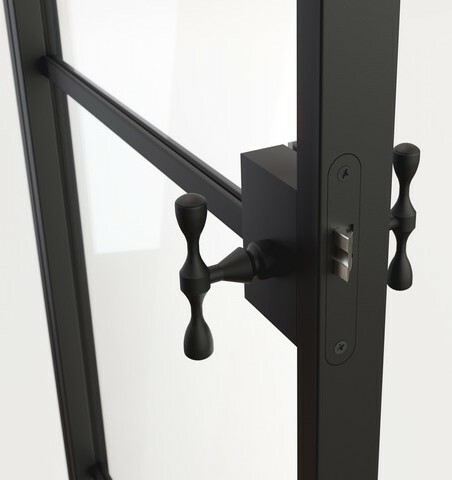 Light yet extremely durable design. 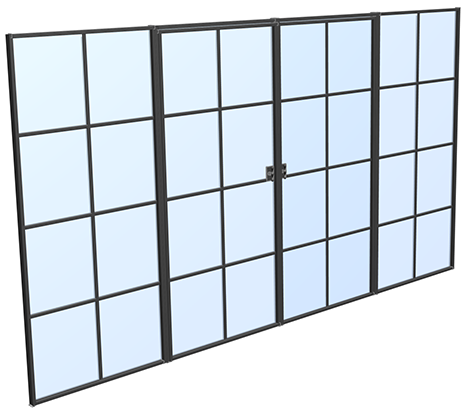 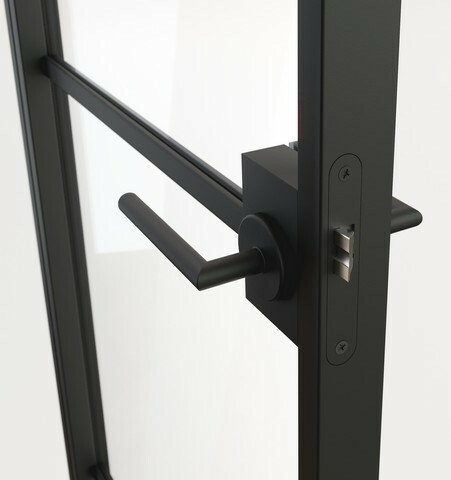 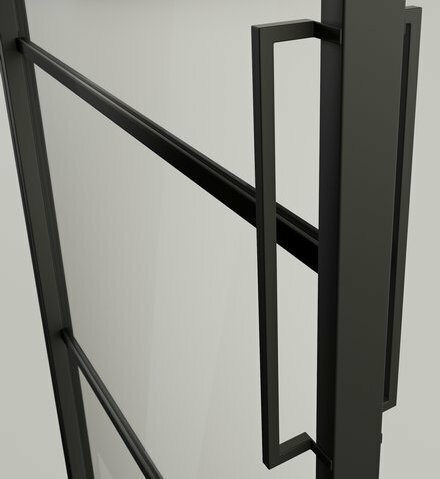 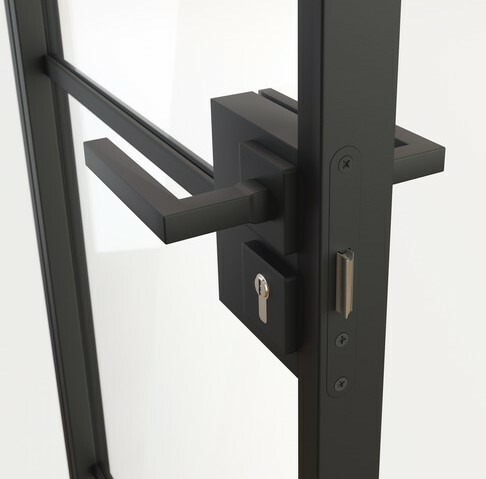 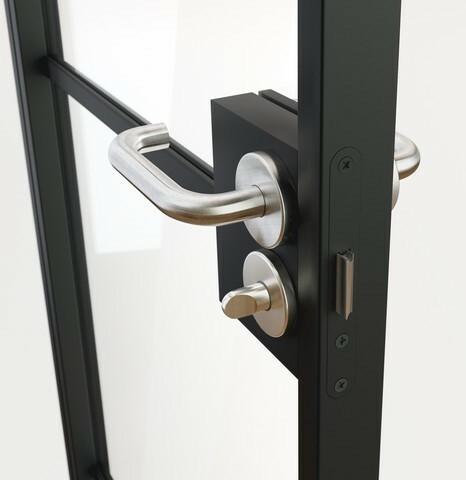 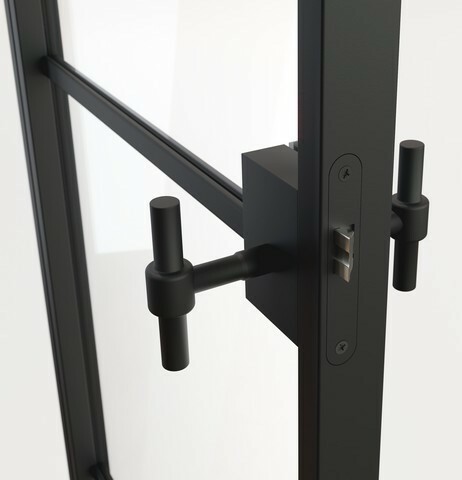 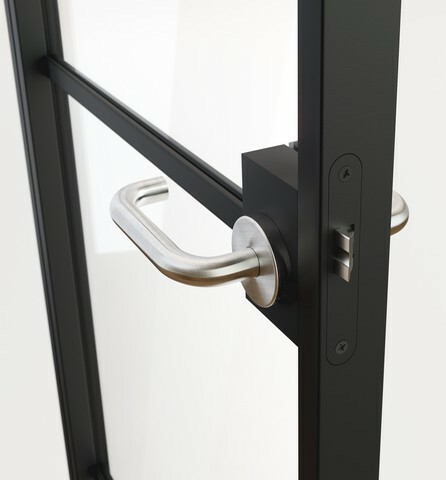 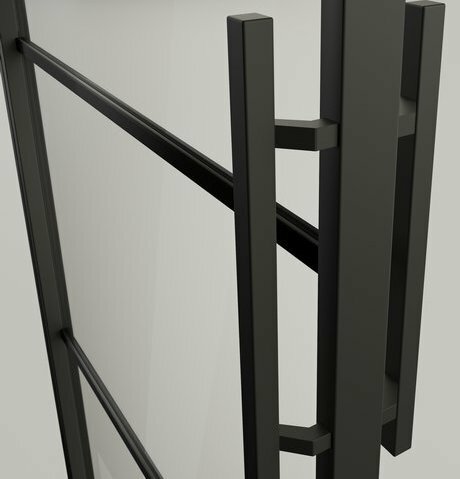 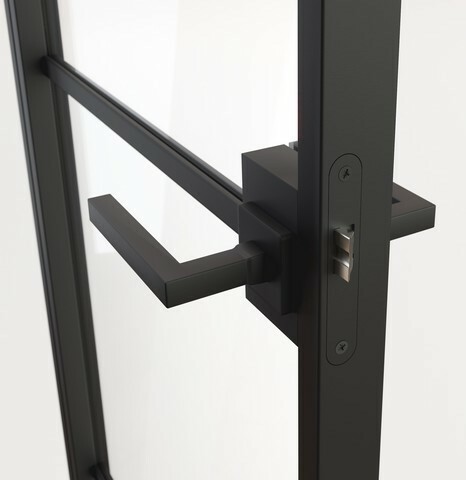 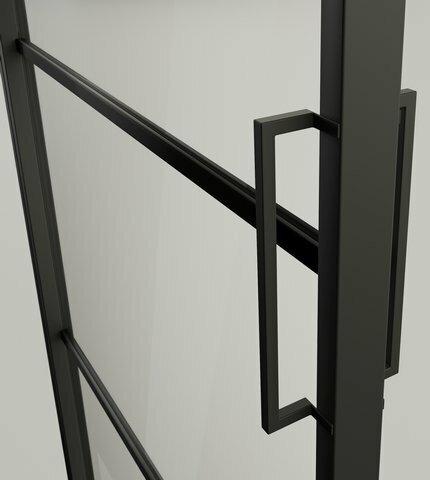 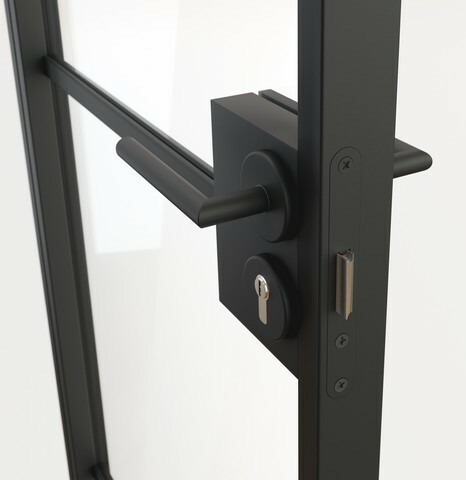 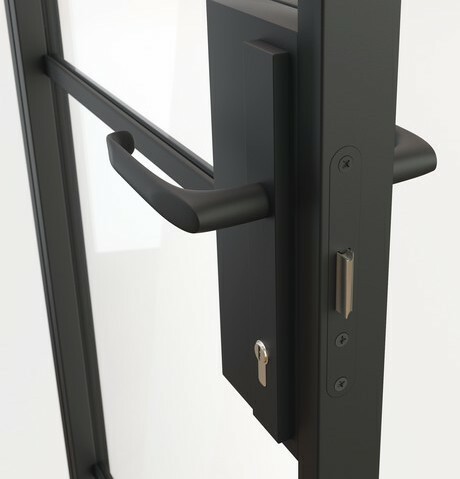 The 2mm profile allows the door to have an extremely thin frame without it effecting its strength due to the high quality galvanised steel. 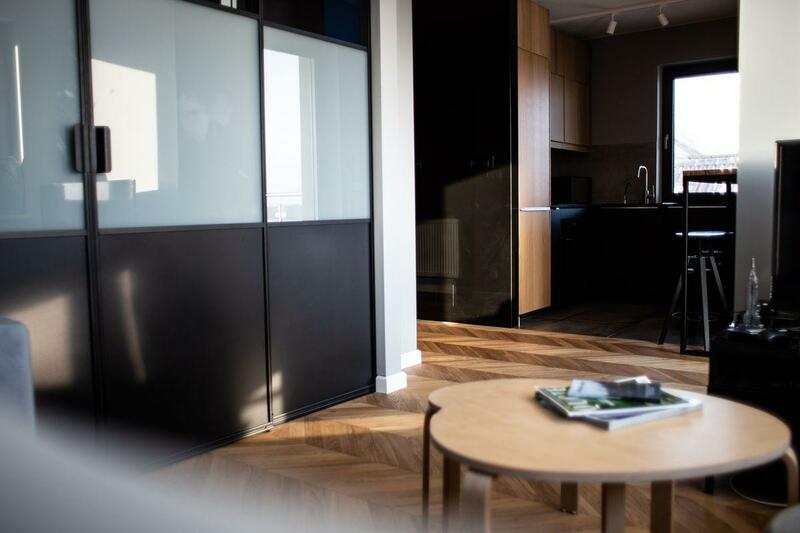 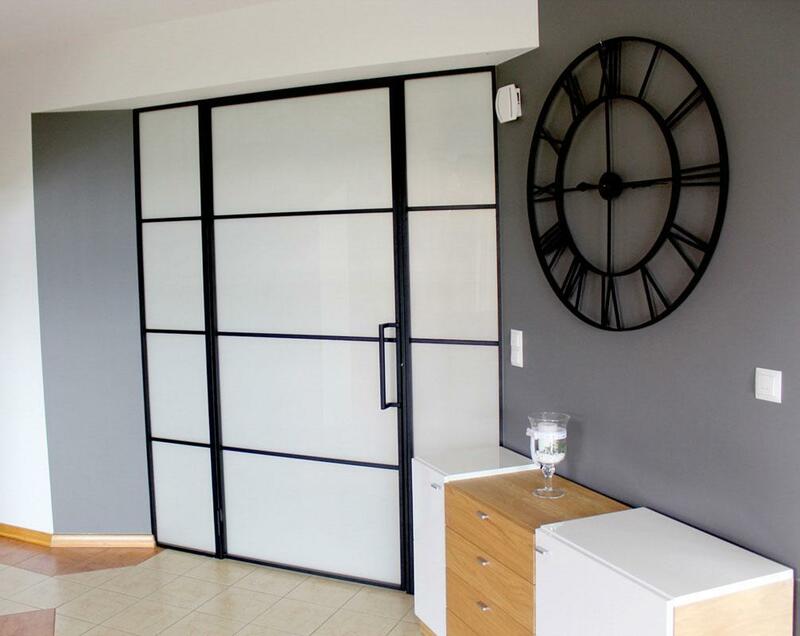 Simple, beautiful, modern design gives your interiors a more spacious, naturally lit interiors. 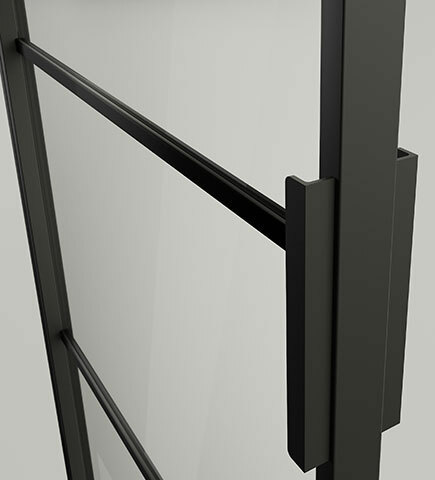 The doors are powder sprayed with the highest quality paint, enhancing the doors appearance with a life lasting finish. 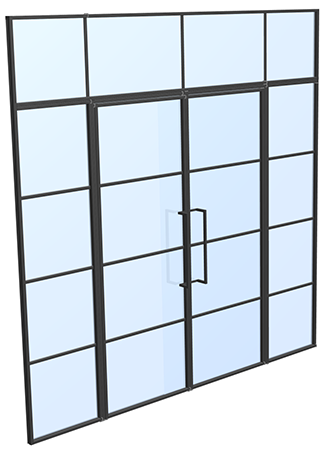 Below choose every little detail from different glass finishes, Handels or panels that suit your requirements. 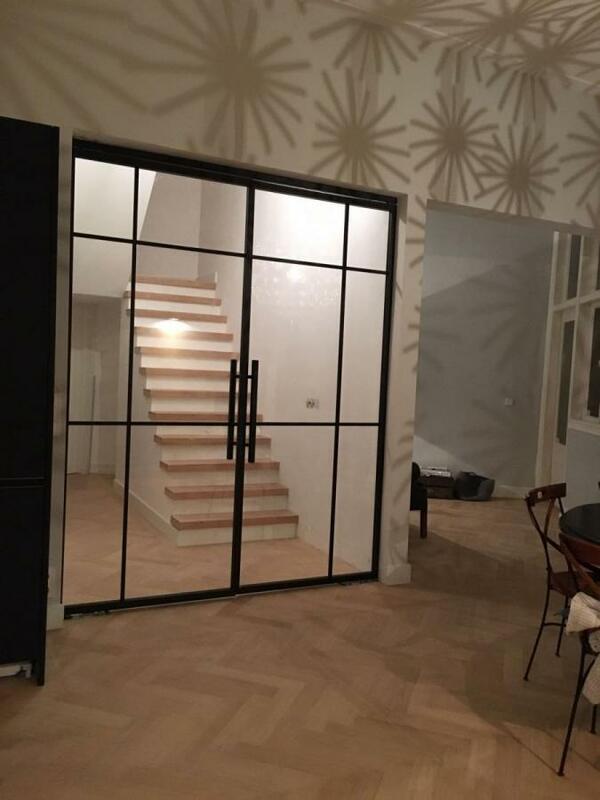 STEELA-XW1: It is a W1 steel door with four fixed lights on the right and three fixed lights on the top.